This listing/price is updated to reflect the new home model being built on the lot. New construction! 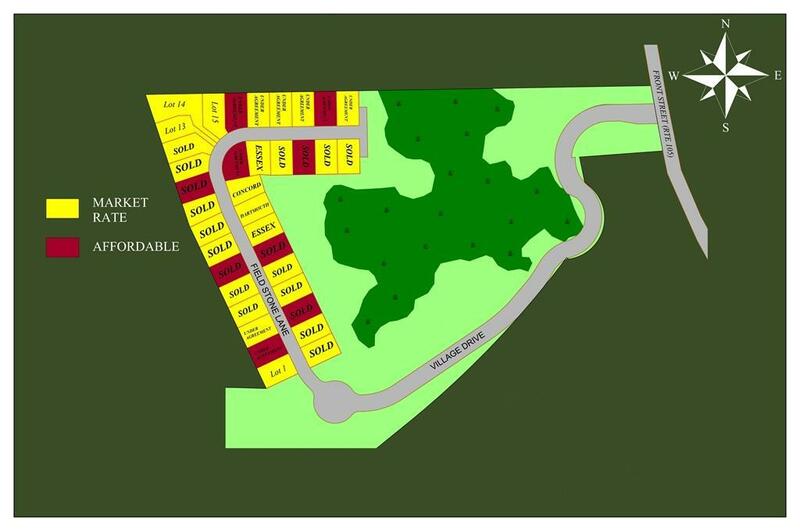 Located on lot 1 (see site plan map) this 7002 sq ft lot is available in Sippican Woods, Marions newest subdivision! 3 bed/ 2.5 bath, 1660 sq/ft. home with beautiful hardwood floors, granite in kitchen and baths, first floor master suite, main level laundry room, option to finish 200 sqft room above garage and much more! Listing courtesy of Ashley Steen of Steen Realty. Listing provided courtesy of Ashley Steen of Steen Realty.